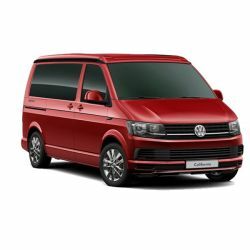 Volkswagen’s next generation of campervans, the VW California, brings your creature comforts to the outdoors, so you can enjoy the scenery, wherever you choose to stop. A quick movement of the seats will allow sleeping space for four for a comfortable trip, no matter how long the journey. 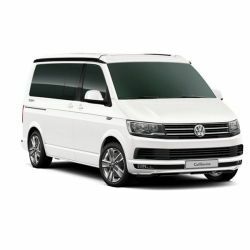 Available in Beach or Ocean models, they offer supreme comfort and practicality, with the Ocean adding a fully fitted compact kitchen to keep you on the road for longer.